We have a range of tackle available through the site. Each is accompanied by photographs to help you make your choice but should you need any additional information, please do not hesitate to contact us. 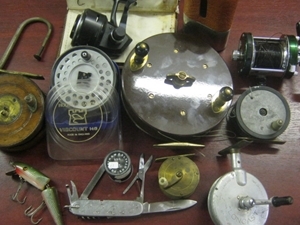 If you are looking for an item of tackle, please also contact us and we will do our utmost to help you achieve your quest.